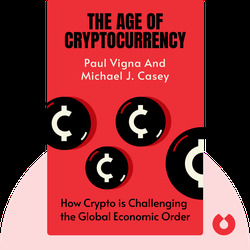 The Age of Cryptocurrency gives an overview of the history and nature of Bitcoin. 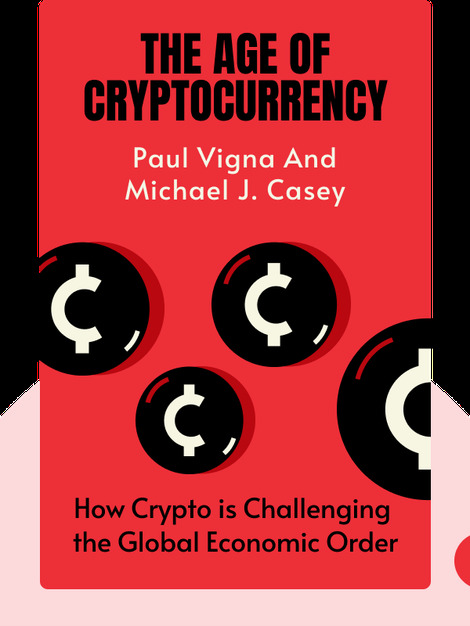 It explores the definition of “money” and explains the dramatic impacts that cryptocurrencies like Bitcoin will have on our economy and the world at large. Paul Vigna and Michael J. Casey are both journalists at the Wall Street Journal. Vigna is also an anchor on MoneyBeat, and Casey is the author of Che’s Afterlife and The Unfair Trade. Casey is also a regular commentator on the BBC.